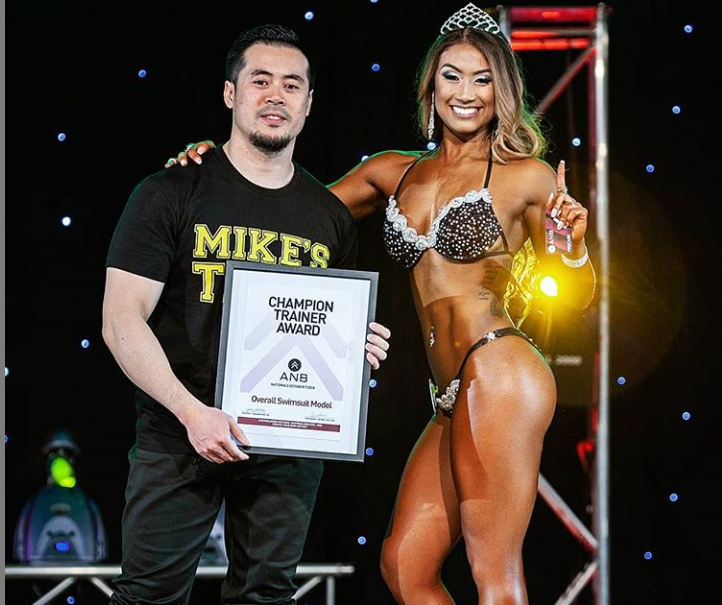 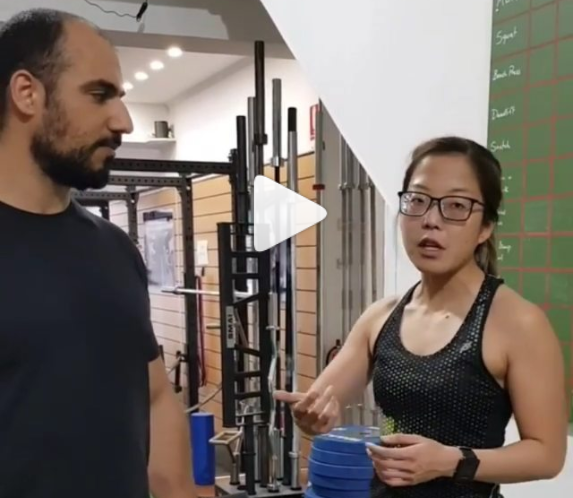 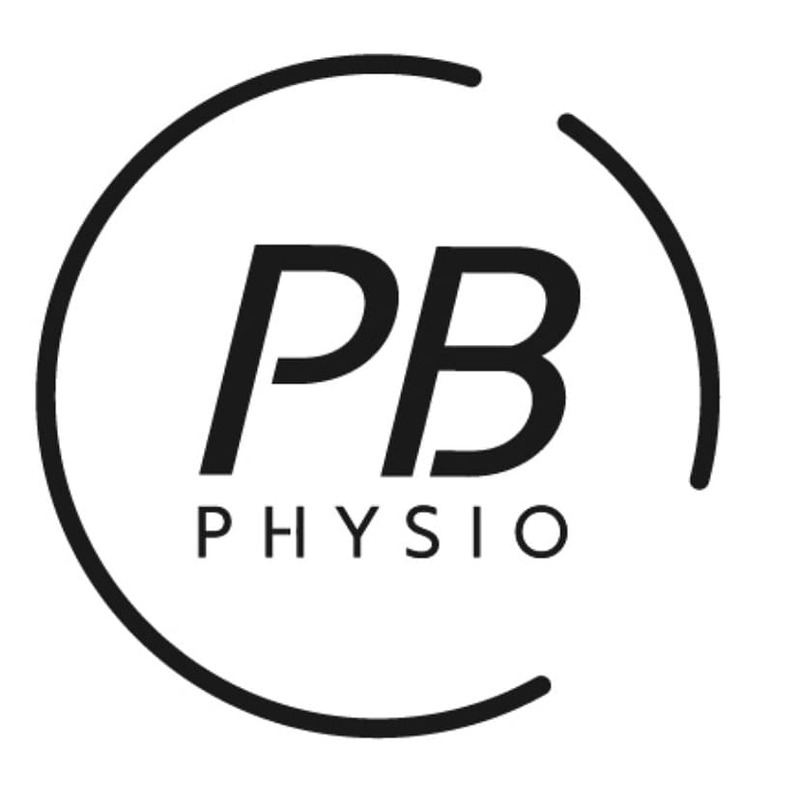 -Our physios Julia and Pei have been members at Adonis for a long time. 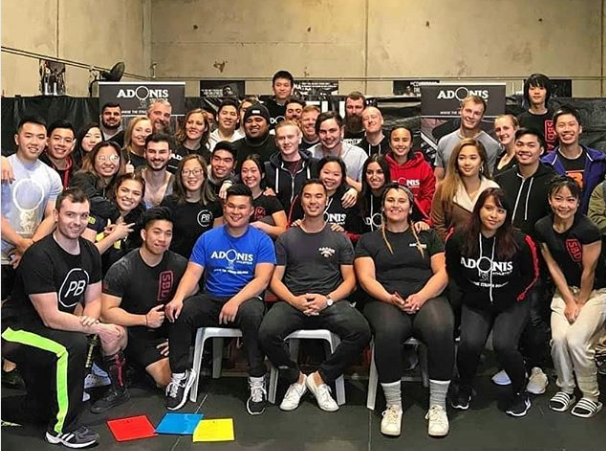 -We work closely with the many types of strength athletes that Adonis houses and their coaches to ensure smooth comp prep. 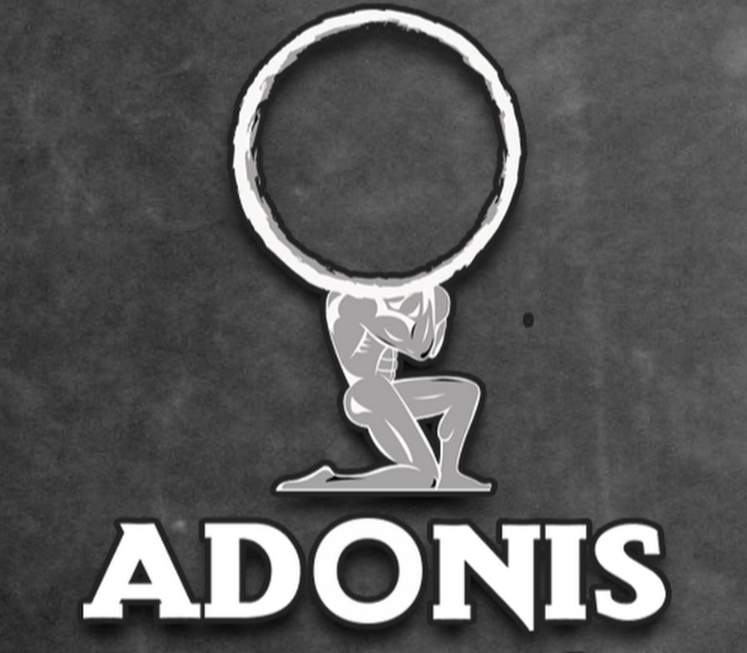 -Contact Adonis today to become strong! 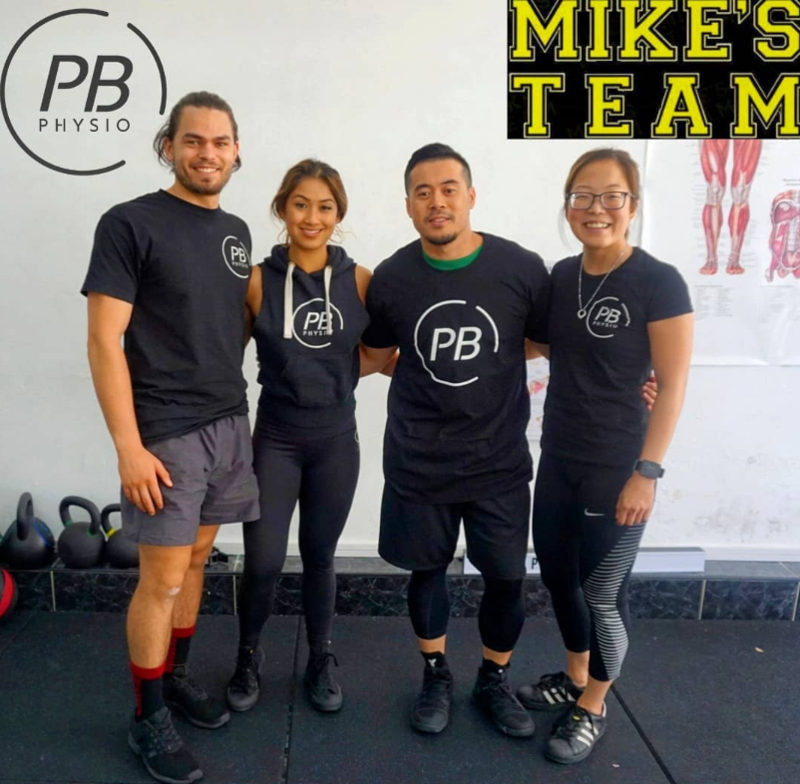 -Contact Mike today if you wish to peruse bodybuilding.